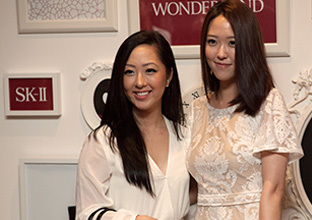 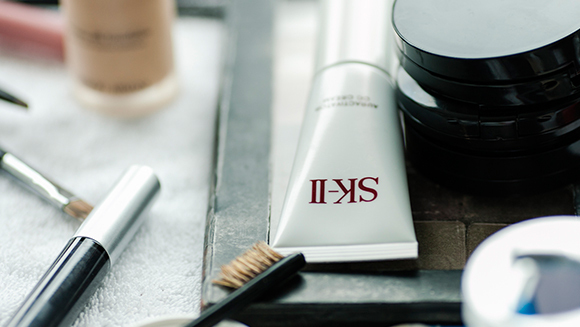 The Academy Award-winning actress opens up to SK-II about her pre-event skincare rituals and red carpet beauty routine, while SK-II’s skincare experts provide tips that you can apply to create your own paparazzi-ready look. 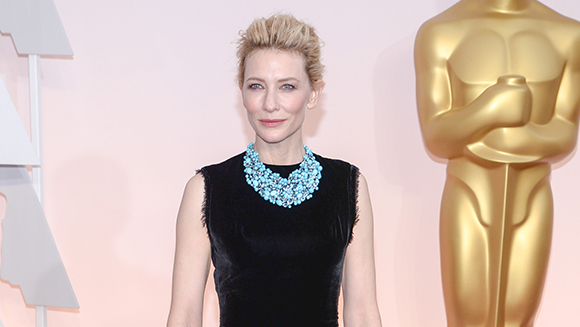 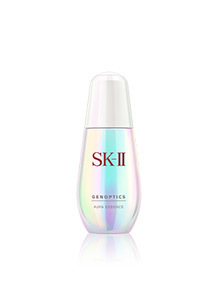 To get that natural “glow from within” radiance, Cate uses GenOptics Aura Essence, a light serum that instantly penetrates the skin to help brighten up dull-looking skin. 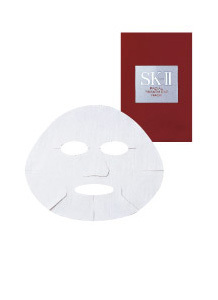 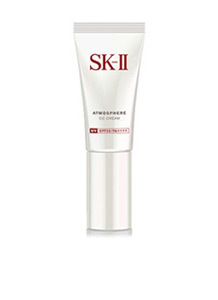 For a flawless beauty look, SK-II recommends using Atmosphere CC Cream as a makeup base to cover imperfections. 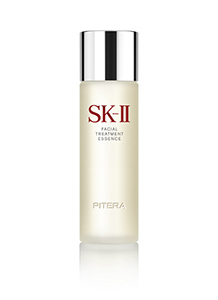 Not only will the tinted moisturizing cream create a smooth canvas for makeup, the active skincare ingredients help reduce spots and brighten the skin, giving you an even more radiant glow.